In 1950 Mr. Adelor Manuel de Almeida, father of producer Moacir Vieira de Almeida, farmer and the founder of the company, Primavera Importação e Exportação de Cereais Ltda., began his activities as a food producer growing rice and yellow corn in the city Paraúnas in the state of Goiás. In 1968 the production of soya was added as another crop. He was a pioneer in growing soybeans in the region. 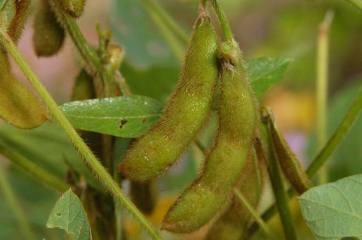 This led to a number of awards as well as prompting a number of other farmers to start soybean production. 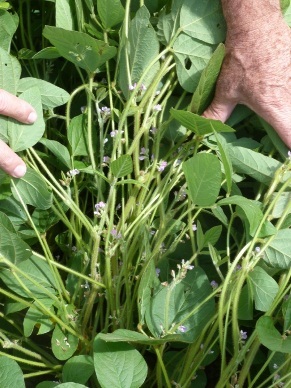 The first soya sort planted was "Conquista" already used in the southern part of Brazil. The production levels reached by Adelor Almeida were 35 "sacas" (bags) per hectare. Such levels were considered great taking into account the level of technology and the knowledge about soya at the time. A production of 3,500 "sacas" of each 60 kg, equivalent to 210 metric tons, was obtained from an area of 100 hectares. Adelor Almeida encouraged by the fine result augmented the areas planted and added to his workforce his sons Moacir Vieira de Almeida, Euripes Vieira de Almeida e Suhail Vieira de Almeida. 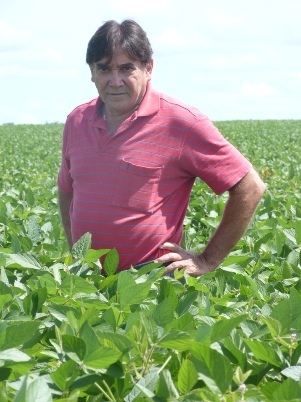 Moacir Vieira de Almeida became the manager of the family business and later finished his education as an agronomic engineer. With a progressive future in mind and anxious to enlarge the planted areas, Moacir Almeida took a decision that completely changed his own life and that of his family members. In the year of 2000 he decided to sell all the land in Paraúnas, Goiás, and moved to the state of Tocantins. 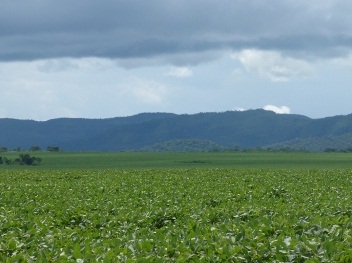 Once there, in the area of Silvanópolis, land was bought and soybeans were planted. Moacir Almeida was by many considered to be out of touch with reality. Because no one had previously planted soybeans on the "cerrado", the Brazilian savannah. But with persistency and believing in the potential of agriculture in the state, the first year harvest of 2000 resulted in 48 "sacas", equivalent to nearly 3 metric tons, per hectare. An area of 5000 hectares produced 240.000 "sacas" of 60 kg, the equivalent of 14,400 metric tons. This on land that had never been cultivated before. It caused a race to buy land as other producers learned from Moacir Almeida the potential of Tocantins. The prices of land increased dramatically. But being first gave the advantage of buying land at much lower prices than in other Brazilian states. With the large increase in production and the positive development of business it was decided to create an agricultural company with the initial objective being maintenance of machinery and equipment. The business was thriving and seeing the potential of the new rail road the company was transformed into an import/export business. The company was staffed with highly skilled members. This led to increased production in selected experimental areas of 65 "sacas", 3.9 metric ton, per hectare. Sought out by large number of producers seeking to avoid the internal market and all its uncertainties, Primavera entered together with the State of Tocantins into an ambitious project to grow soya for export. Initially the goal was to cultivate 130,000 hectares and minimum of 429,000 metric tons. The project currently is much larger with a production capacity several times bigger. The project has support from the Tocantin government including the governor. 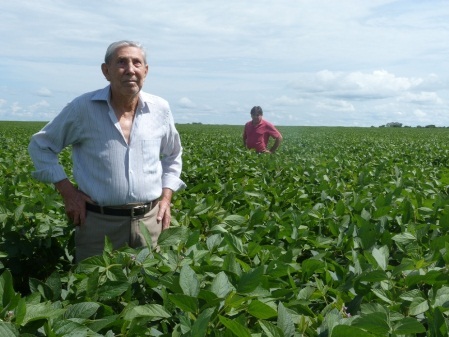 The Almeida family has more than 60 years of experience growing crops, 43 years of which with soya. This has given them the credibility for such an initiative.